The construction project of commercial property is known as the commercial construction. Sports centers, hotels, hospitals are some examples of the Commercial Construction Brisbane. The reconstruction of the historic building is also included in this and it is performed by a lot of people. As we all know that it is not a work of single person because there is a proper team who do this task with professionalism. All the aspects related to this construction process are controlled by the construction firm which is responsible for all work. Let me describe the core concept about this with the help of upcoming paragraphs. 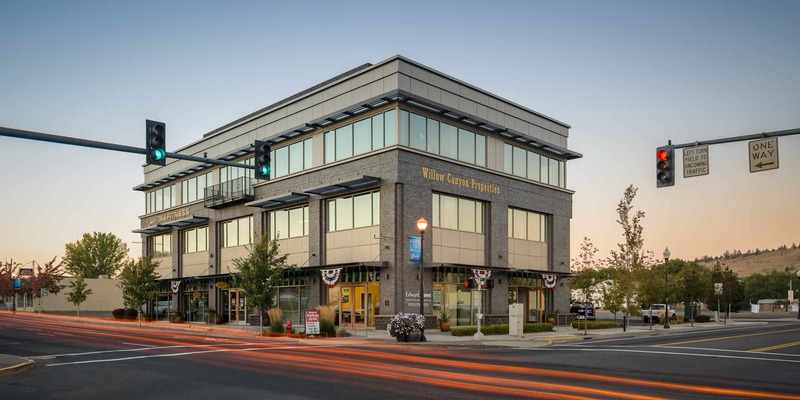 The commercial construction totally differs from the residential one and if you are planning for building a commercial building for whatever purpose then you are required to go with the commercial construction. There are some people who have a misconception that the residential and commercial construction is almost same but they are absolutely wrong because there is a huge difference. The construction process of a building all depends on the needs and requirements. A commercial building always has some specific needs which differ from others so pick that builder who knows about every type of building so that they are able to perform the desired task. How to select the builders for commercial construction? When it comes to the selection of commercial construction companies then this is not a simple task because in this you have to consider so many important factors. Here you can see some considerable points which can’t be denied while selecting the builder for commercial construction. Cost: the cost of the construction matters a lot and it is too essential that it can fit into the budget. When you are selecting the builder then you should consult with him about this and make sure that it is affordable. We can easily find one who is able to provide the commercial construction brisbane services at a reasonable price which is no out of pocket. Professional: builders gold coast should expert and professional who have the proper and massive knowledge in this field. Professionalism is must and the most important requirement which can’t be ignored at any cost. You should put the focus on this and try to find out the experts so that you will get a proper work which can suit the requirements. These are some things which should not be ignored by us when we are going to hire a Gordon Rutty builder for the construction of a building. If you are taking this lightly and ignoring the importance then let me tell you that by this you have to face bad consequences.